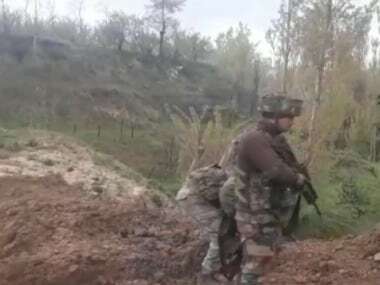 Jammu: Terror outfit Hizbul Mujahideen's posters, asking people to stay away from the upcoming panchayat elections, have surfaced in Doda district, prompting the police to lodge a case against miscreants, an official said on Sunday. A case was registered Sunday on surfacing of posters in Dhandal and Gurmal area of Kastigarh after which over a dozen suspected persons were rounded up for questioning, the official said. The nine-phase village panchayat elections are scheduled to start in the state on 17 November. 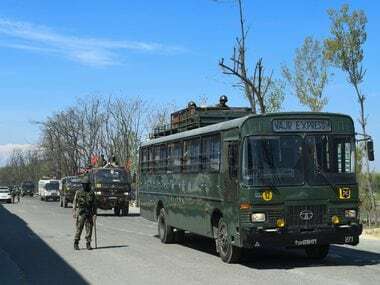 “Police received specific information about the pasting of some posters purportedly by banned Hizbul Mujahideen terrorist group with the intention to disrupt the upcoming elections. 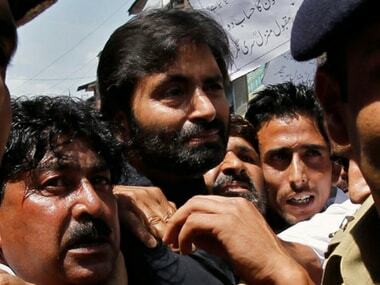 The message on the posters asked prospective candidates not to participate in the panchayat election,” he said. He said the police swung into action and registered a case under various sections of the Unlawful Activities (Prevention) Act and the Ranbir Penal Code at Doda police station and started investigation. During the preliminary investigation, around 13 suspects were rounded up and questioned, the officer said, adding further probe is on in the matter. Some more suspects are likely to be questioned, he added. 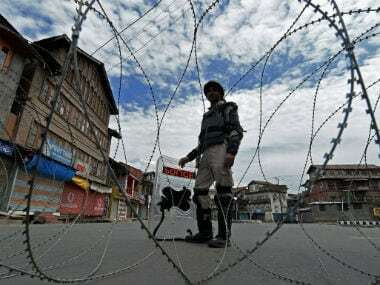 Doda Deputy Commissioner Anshul Garg visited the area on Saturday and held a public meeting to reassure people not to be afraid of miscreants' threat and understand their designs, the officer said. To restore the general public's confidence, the police have also launched regular patrolling in the area, besides conducting the police-community partnership group meetings in Dhandal and Kastigarh areas and assured them that the miscreants would be traced soon and booked, the official said. Even as the local people continue to be upbeat about the elections, the police appealed to them to remain steadfast and participate in the democratic process without any fear "to frustrate the nefarious designs of the elements inimical to the peace and development", he said. 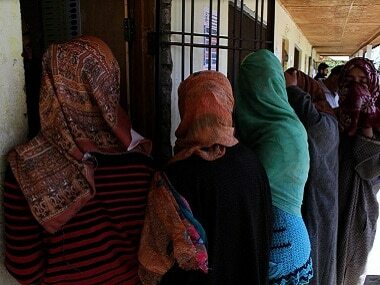 As many as 232 nominations have been filed in Kashtigarh block for 88 seats of panch and sarpanch of village panchayats.